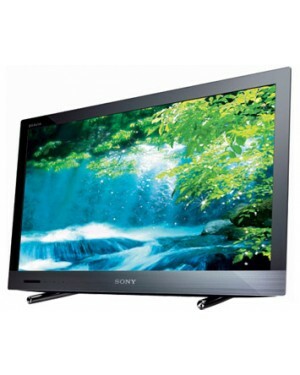 Monitor Sony Monitor LED 32in BRAVIA Full HD DTV IV - Sony de 32 polegadas com resolução de 1920x1080. Monitor Sony. 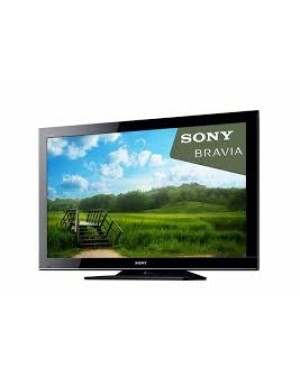 Monitor Sony TV LCD 40in BRAVIA Full HD DTV FM - Sony . Monitor Sony.